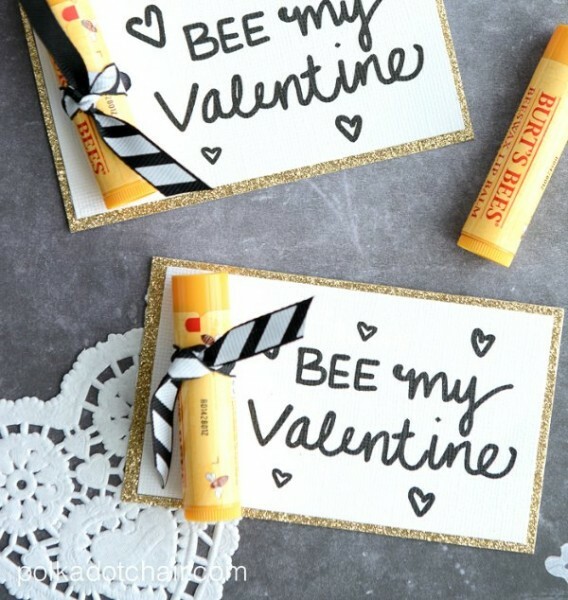 The time has come to start planning and making Valentines for the kids in my daughters’ classes. I have always felt that it is very important for my girls to make their own Valentines. After all, the day is all about sharing love and friendship…they should spend some time making something special. Handmade doesn’t have to mean super complicated. When they were younger a potato stamped card was easy to make and a sweet gift to give. Now that my girls are older the expectations are a little higher…what will they create this year? 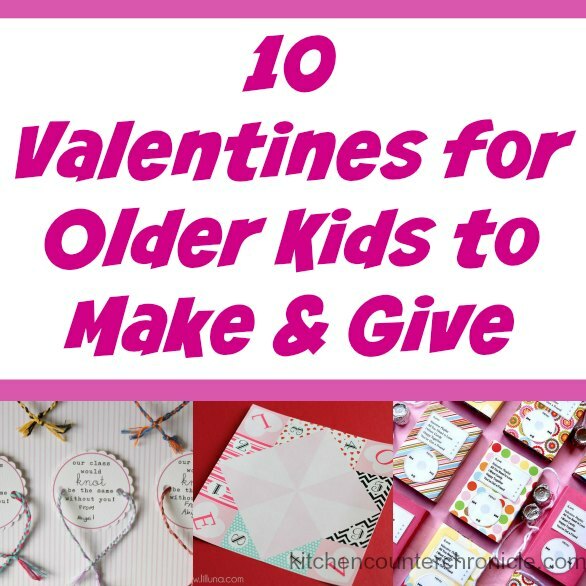 We’ve gathered up some of our favourite Valentines for older kids to make and give to friends and classmates. Some of these ideas are simple and others will take some time to prepare. 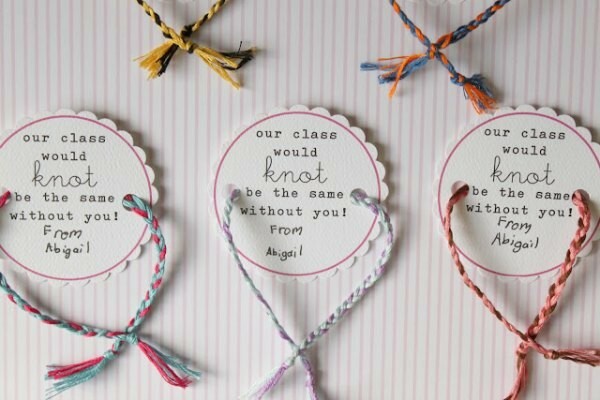 With over a week to go to the big day…it is time to get crafty! What will your tween make? 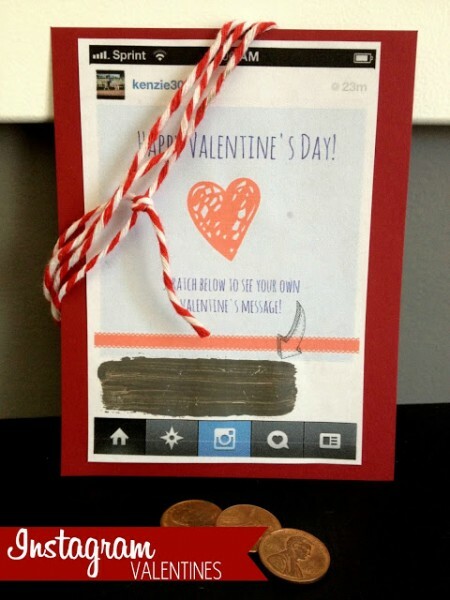 How fun are these Instagram Valentines from East Coast Creative? 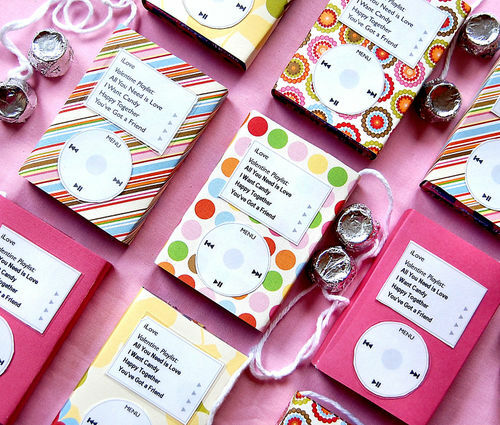 Full of Bliss will have the kids “rocking” with these edible iPods. 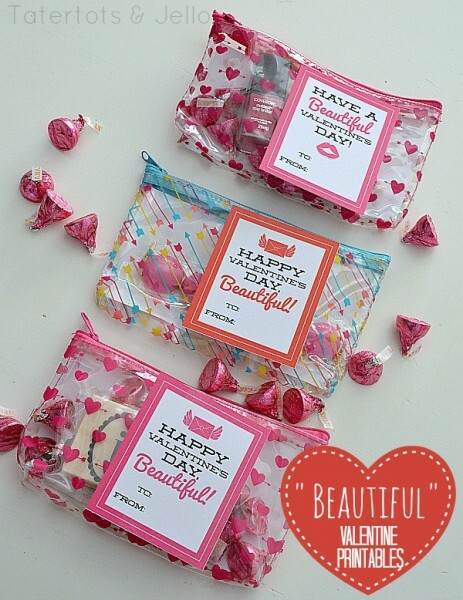 Have a beautiful Valentine’s Day with these sweet treats from Tatertots and Jello. 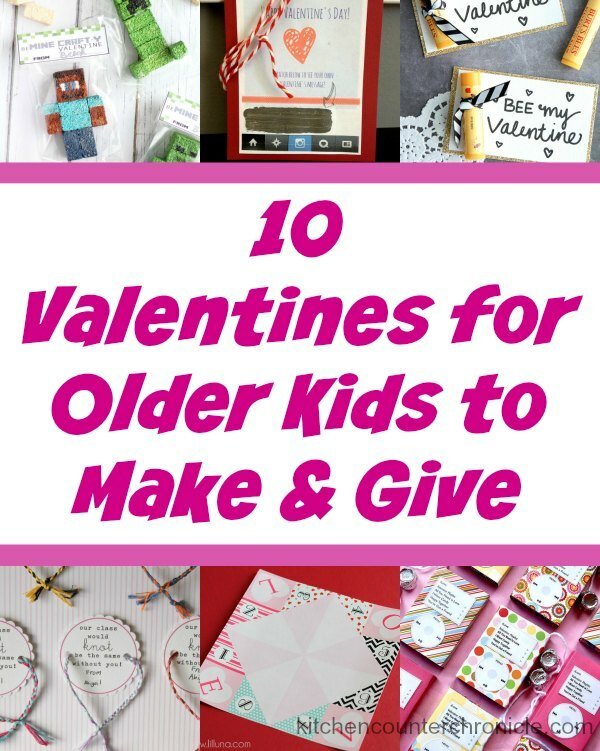 Challenge your tween with MiniEco’s pop up heart Valentine. Dandee-Designs friendship bracelet Valentines will take a little time to make, so get crafting. 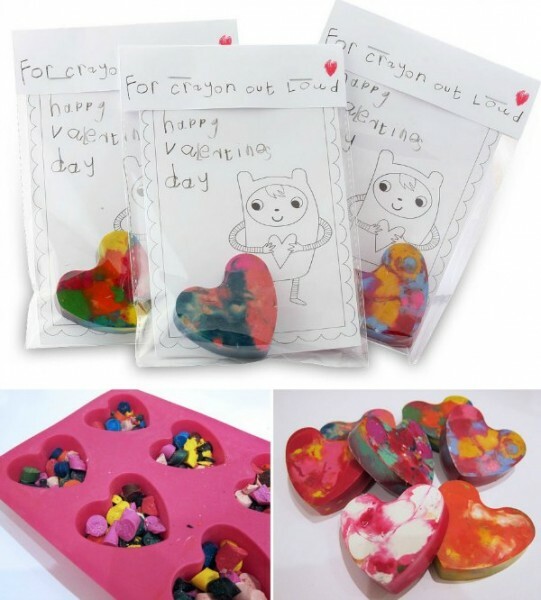 Love these For Crayon Out Loud Valentines from MollyMoo. 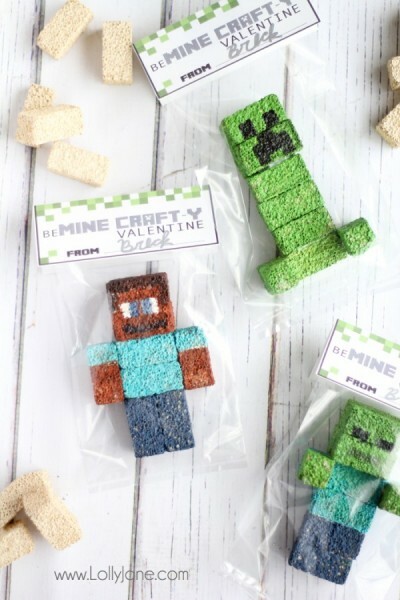 Do you have a Minecraft fan in your house? 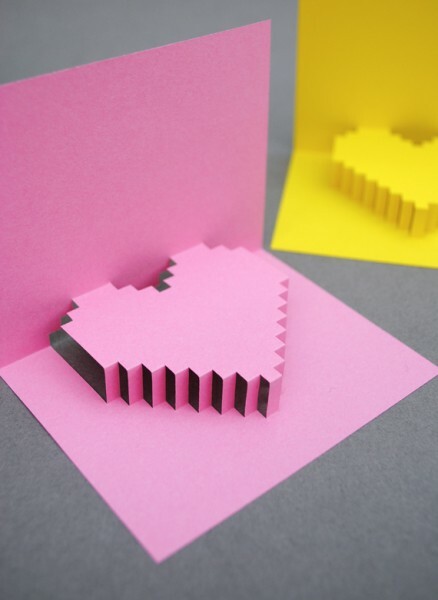 Lolly Jane will inspire your tween to make block Valentines. 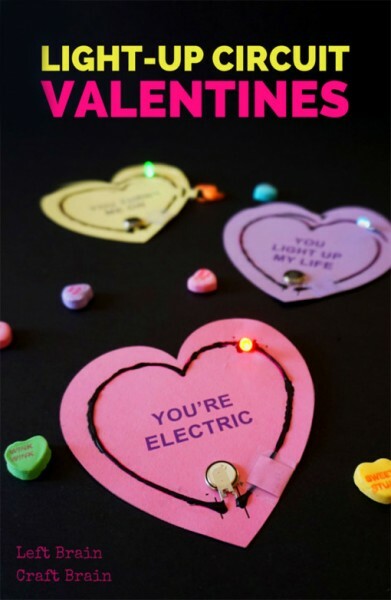 Add some science to Valentines with Left Brain Craft Brain‘s electric Valentines. Polka Dot Chair puts a lip balm spin on the traditional “Bee Mine” Valentine. 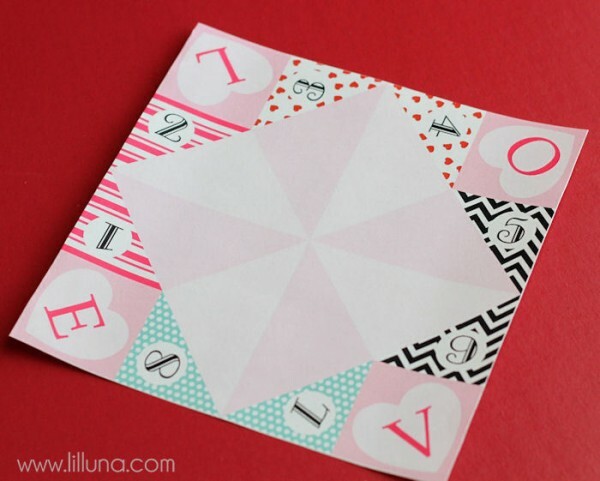 Use Lilluna‘s printable Valentines cootie catcher and your tween can fill in the messages.